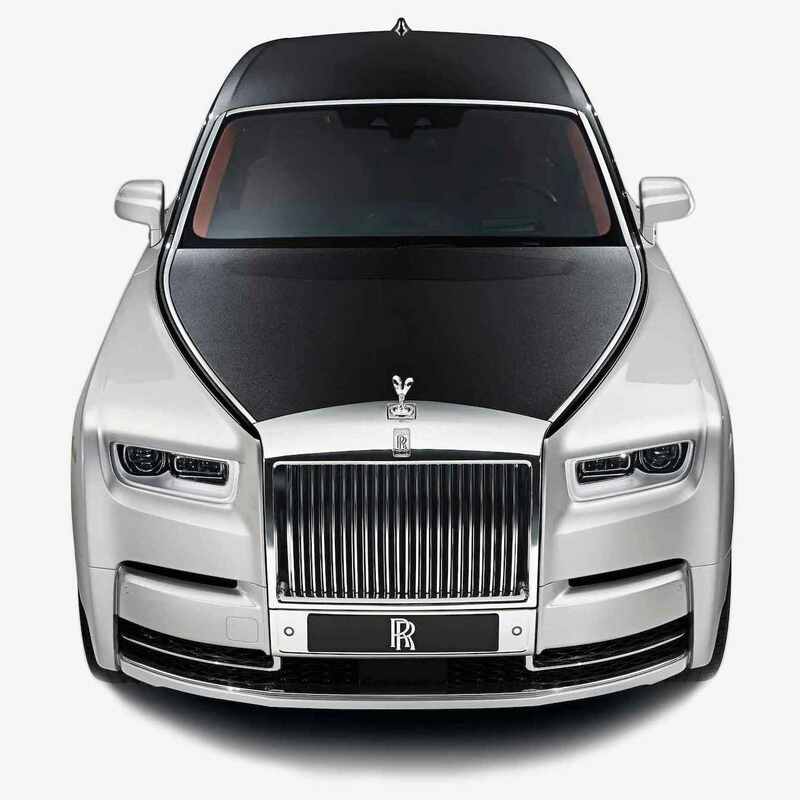 Searching for the perfect wedding car for your Iranian wedding? Look no further! At weddingcarhire.co.uk we're the experts in hiring beautiful wedding cars for your special day.. Looking for wedding car hire for your Iranian wedding? 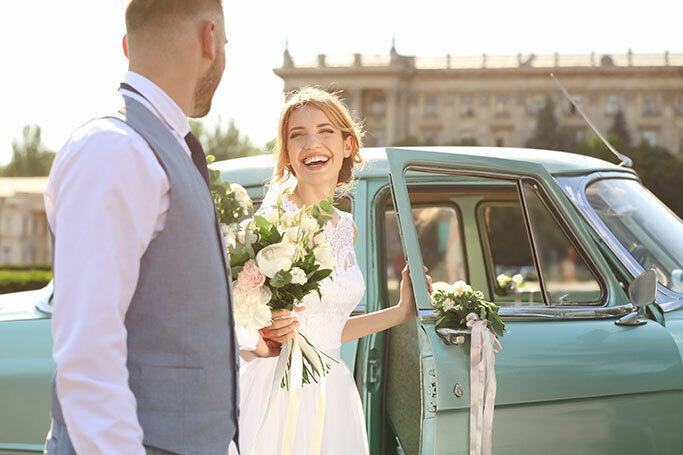 If you want a company that's experienced in catering for many different weddings across a broad range of cultures and traditions, WeddingCarHire.co.uk is the answer. With a fantastic selection of vehicles available to hire and a team of friendly, knowledgeable staff on hand to take care of your every requirement, we're dedicated to helping you enjoy the wedding day of your dreams. Whether you're planning a traditional Iranian wedding or a modern ceremony combining elements of tradition with some more contemporary aspects, you'll want to make sure you make a grand entrance in front of all your guests  and that's where we come in. We've got an amazing collection of classic and modern wedding cars for you to choose from, whether you want something romantic and elegant like a vintage Rolls Royce or open top Bentley or something more sleek and sophisticated such as a top-of-the-range lamborghini sports car or a stretch Hummer limo with LED lighting and on-board Champagne bar. Iranian weddings are known for inviting large numbers of family and friends to celebrate together, so make sure you can accommodate them all by hiring one of our wedding coaches. Luxuriously appointed with all the mod cons, our wedding coaches and minibuses are ideal for transporting groups of guests to and from your venue in style. We can even decorate them with ribbons and flowers in a colour scheme of your choice! All of our vehicles come fully equipped to the very highest standards of comfort and safety and are available to hire for just a few hours, a whole day or as long as you need. For more information about our great deals on Iranian wedding car hire, check out weddingcarhire.co.uk today.